The trading platform forms the heart of LYNX, and is the keystone of your success. 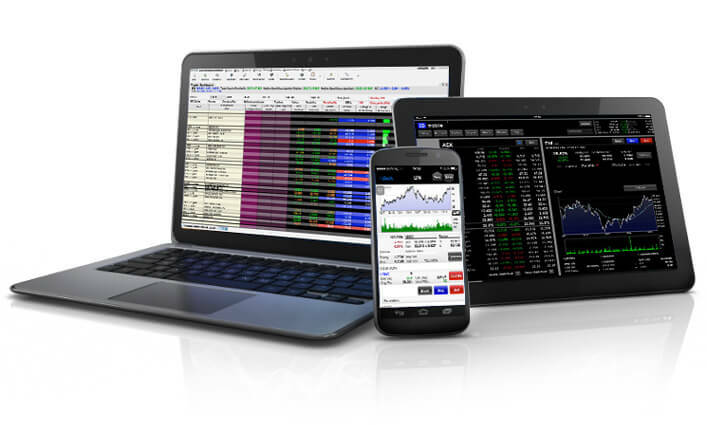 Eleven years in a row (2005 to 2015), the leading international investment magazine Barrons has chosen the platform as the best investment software for its usability, stability and technological superiority. You have access to over 100 markets in 24 countries. In addition, you have the possibility to choose between more than 60 different order types. This varies from frequently used orders, such as limit orders, stop-limit orders and market orders to more advanced types, such as bracket and iceberg orders. What is the ideal time to buy or sell your stocks? 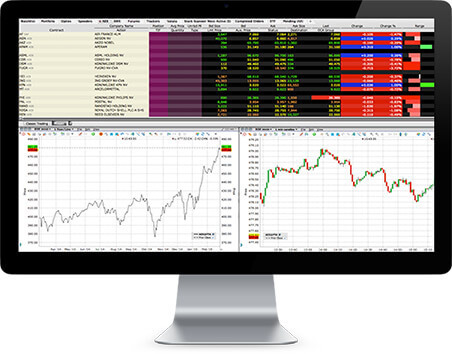 Our analysis tools allow you to easily analyze and evaluate all stocks, indices, futures and other products. Trends and important pricing levels can be noticed at a glance: information that you can use into your investment strategy.